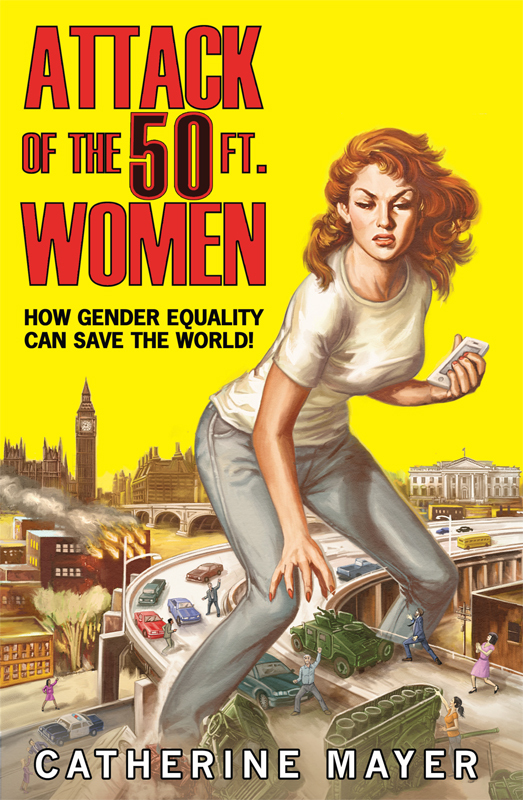 As the World celebrates International Women’s Day ‘Attack of the 50ft Woman: How Gender Equality Can Save The World’ is published with a striking cover illustrated by Doug Sirois. Written by Catherine Mayer and published by HQ, this powerfully humorous book about the fight for gender equality, deserved a powerful cover. What could be more fitting than a pastiche of the poster for the classic film, the book takes its title from. To see more of Doug’s work, click here. Doug Sirois is represented by Meiklejohn. Published on 8 March 2017.